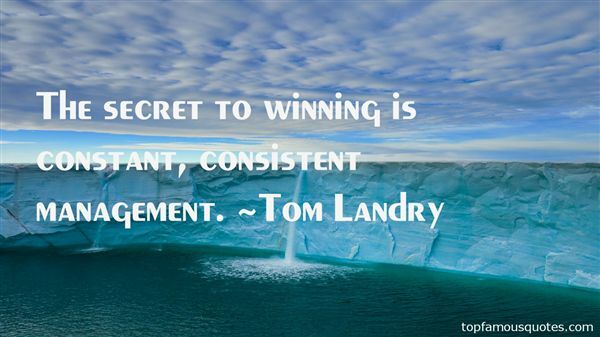 Reading and share top 6 Tom Landry famous quotes and sayings. 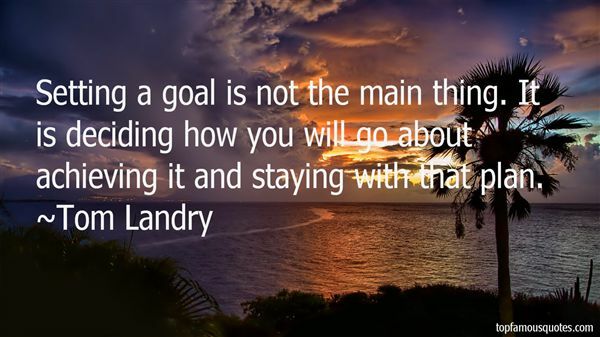 Browse top 6 most favorite famous quotes and sayings by Tom Landry. If you come as softlyAs wind within the treesYou may hear what I hearSee what sorrow sees.If you come as lightlyAs threading dewI will take you gladlyNor ask more of you.You may sit beside meSilent as a breathOnly those who stay deadShall remember death.And if you come I will be silentNor speak harsh words to you.I will not ask you why, now.Or how, or what you do.We shall sit here, softlyBeneath two different yearsAnd the rich earth between usShall drink our tears." What Did Tom Landry Talk About?